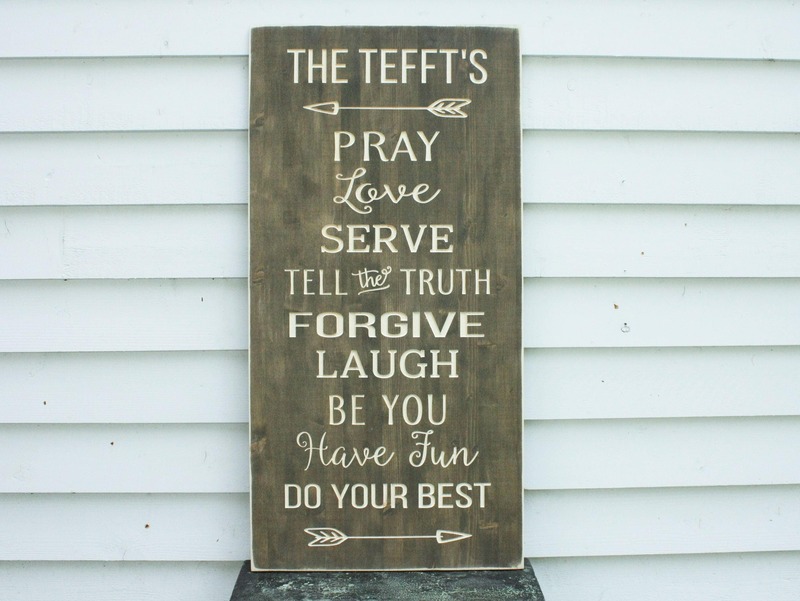 This sign features 9 simple family rules in a vintage, chalkboard-style, carved wooden sign. 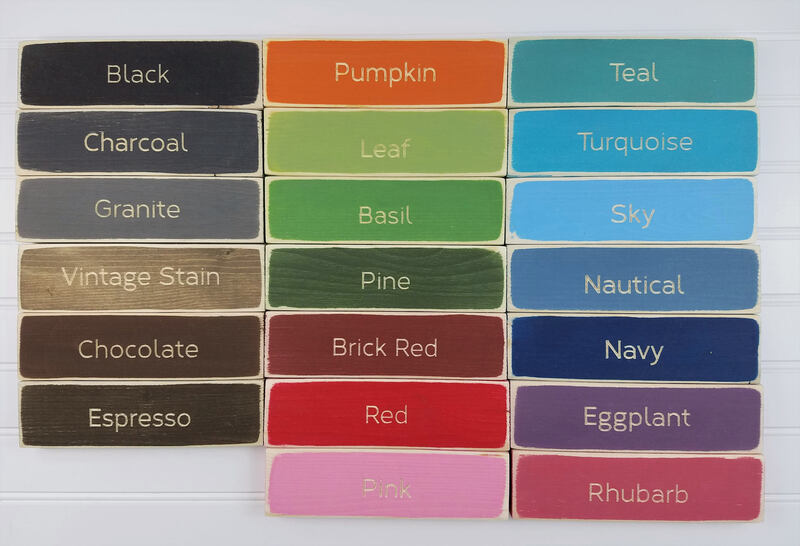 Place it in a prominent location in your home or give as a gift! 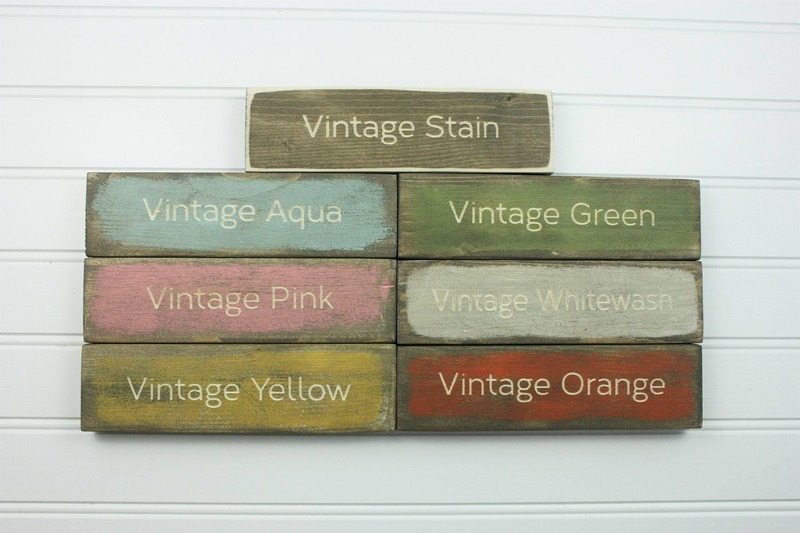 Sign pictured is in our Vintage Stain. Personalize it with your name at the top, and convo us if you need to swap a word or two. 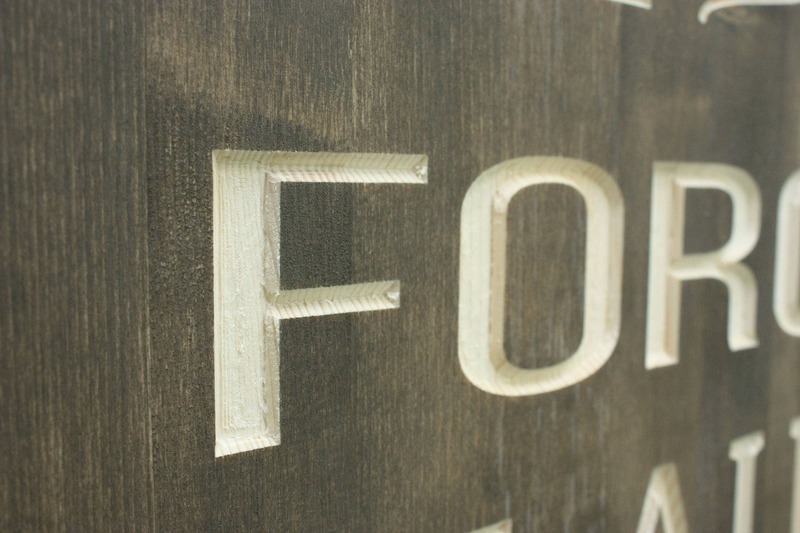 Edges of sign are lightly sanded to give a rustic look. Sign measures 16"W x 36"H and is ready to hang using the attached sawtooth hook.